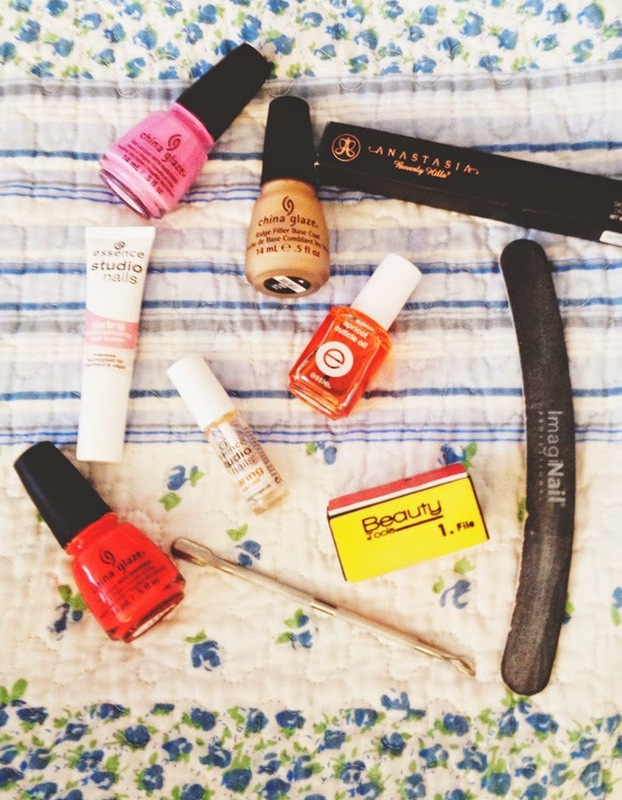 Well, well, well another beauty product for you! I can't help to buy lovely things and not sharing them! The other day I wanted to buy a highlighter and it was way too much money (ended up buying it anyways because it had 30% off lol). 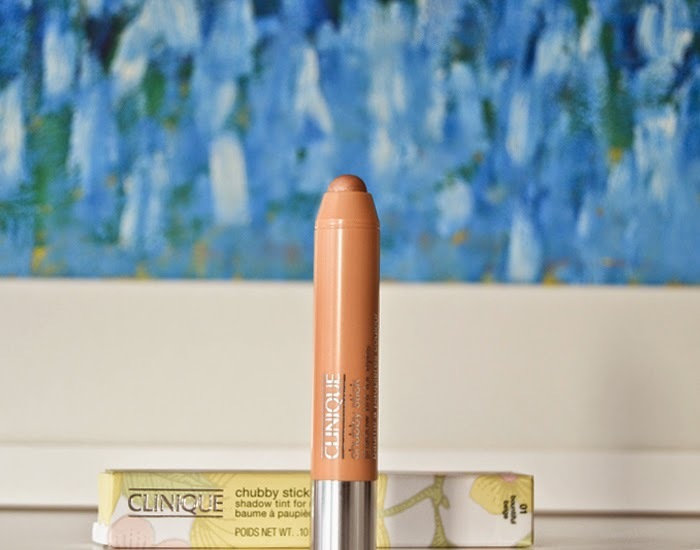 So I decided I would buy this chubby stick from Clinique cause it is rather lighter than how it looks on the pictures and I was going to use it as a highlighter, they had a discount on the store so I bought the Mac mineralize powder too and kept this one as my shadow stick. 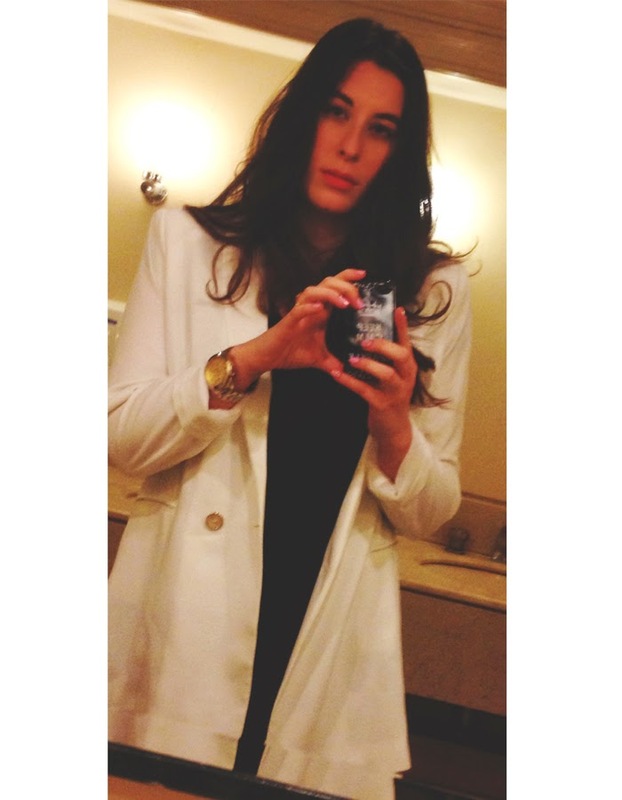 My blog is getting very beauty related lately, you know I want to cover all aspects of this awesome fashion lifestyle! 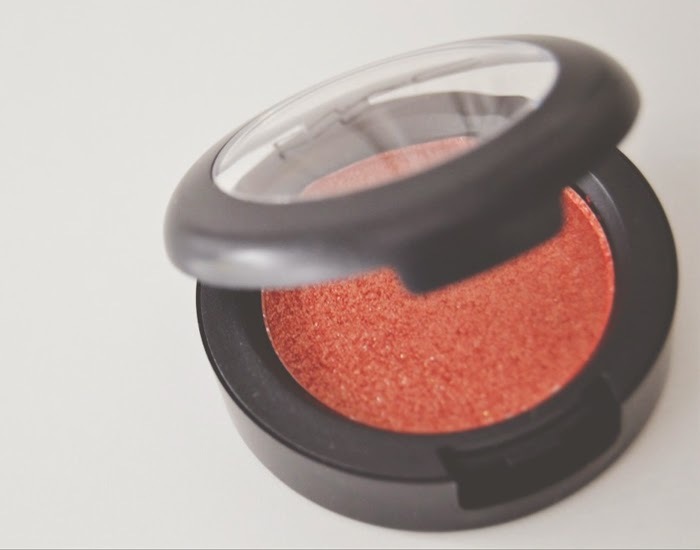 Today I am showing you this super cute MAC shadow, is a press pigment and I have to say I LOVE IT! I was looking for an eyeshadow to be very bright and kind of pinkish/reddish so when I found this one, oh gosh I was having the best luck for sure! 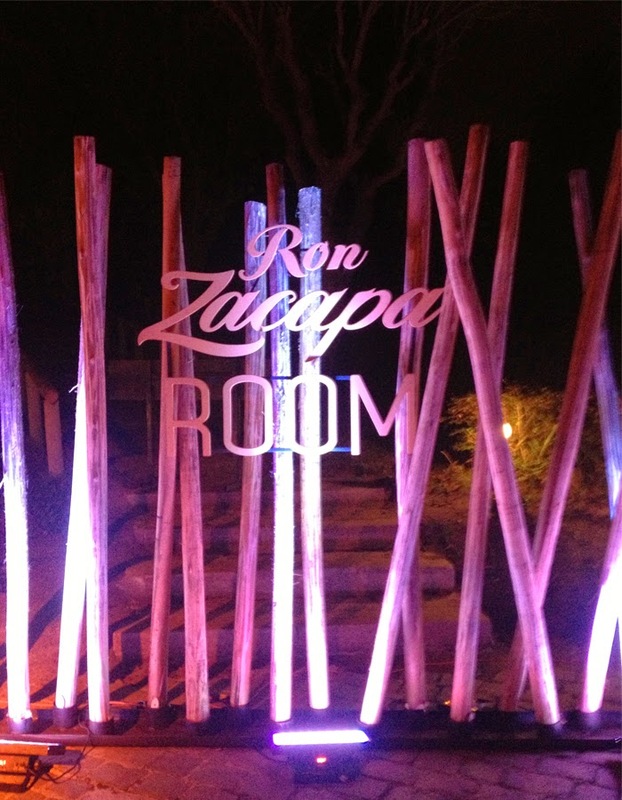 The other day I attended a dinner party for the launch of a new Zacapa Rum! It was in a beautiful place with a breath taking view of Santiago. We had cocktails first, which I don't drink because I am more on the healthy lifestyle, plus I was driving that night but they looked and smelled really great! 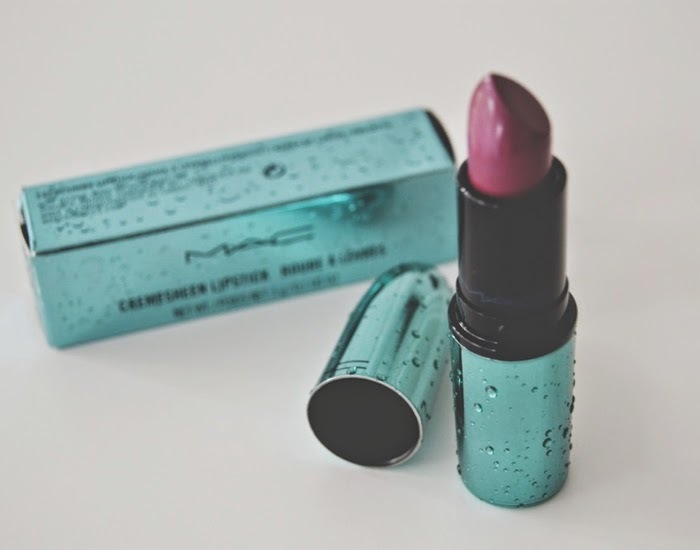 Lately I've been so into beauty is insane and as soon as I heard about the Alluring Aquatic collection by MAC I wanted everything, bad luck they didn't have it in my country when it came out in the states, but a few days later they brought it here! 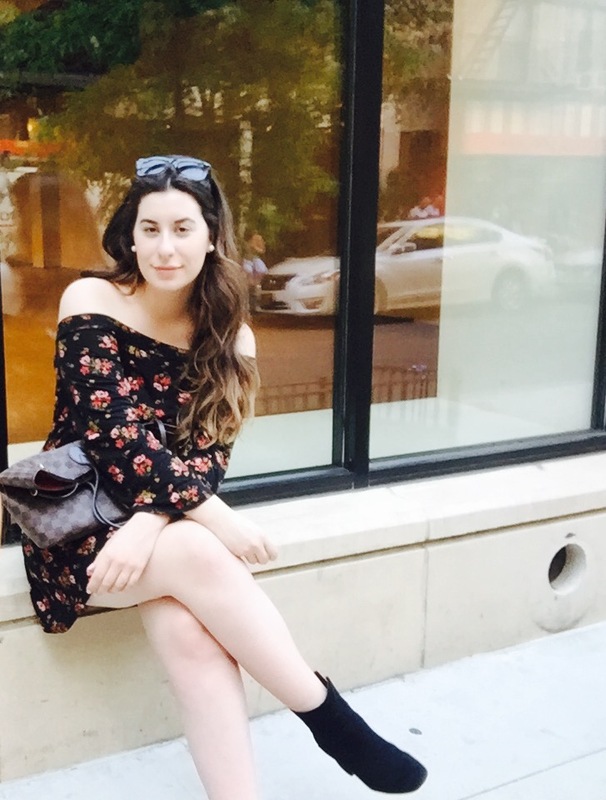 And I have to say, I was a little disappointed, click READ MORE below to see why! I hope you enjoy my nail tutorial! It's all about the world cup lately haha. The World Cup is ON! The FIFA World cup is here, and I am beyond excited! 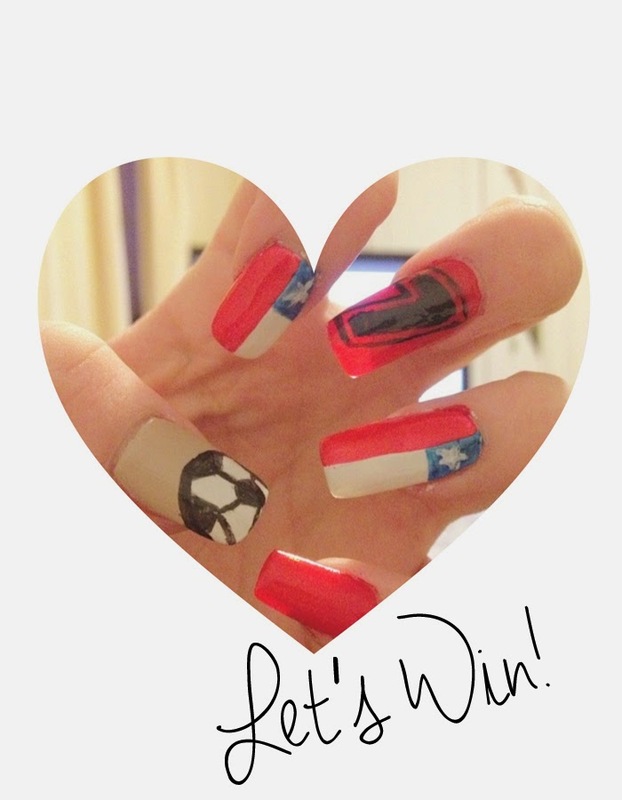 I am not a super soccer loving woman, but I definitely enjoy watching the matches! My heart is torn by two countries as you may know. My heart is half American half Chilean, while I have to say I consider myself more American than Chilean because of the things I like and how I liked them, but been living here my whole life, of course makes me love the soccer team from here, and I've got to be honest! I would love Chile to win the cup! And we are ;)! Here is my Yay or Nay video about the Real Techniques sponge. My whole opinion about it is on the video so be sure to watch it, subscribe to my channel and don't forget to share! Also you can buy the sponge right here ... Below ;). Yesterday I was invited to the International Fashion Show in my country, which is perfect for people who have boutiques or larger stores to buy the stuff from here. There were some pieces that caught my attention like the black and white stand above! Lately the kimonos are taking over, I have to say that I completely love the trend and I found some very cute ones over the internet, below you can shop them ;). Kimonos are super versatile adding a little hippie chic to any outfit, but keeping it in monochromatic colors will give you the chic without the hippie! Hey guys! don't forget to check out my youtube channel and subscribe! All the products can be bought here! Remember my last post about how I had some problems with the acrylics on my nails!? Well, I decided to go shopping for some formulas to help my nails and hand look better, along that I found some great sale stuff ;)! So yeah I quit my super long acrylic nails cause it was too much high maintenance, BUT! I think I wanted them back .. Well I have to say my nails got a little damaged with the acrylics because some nails just came off but with a little calcium base coat I was able to fix them and look how pretty they are now! 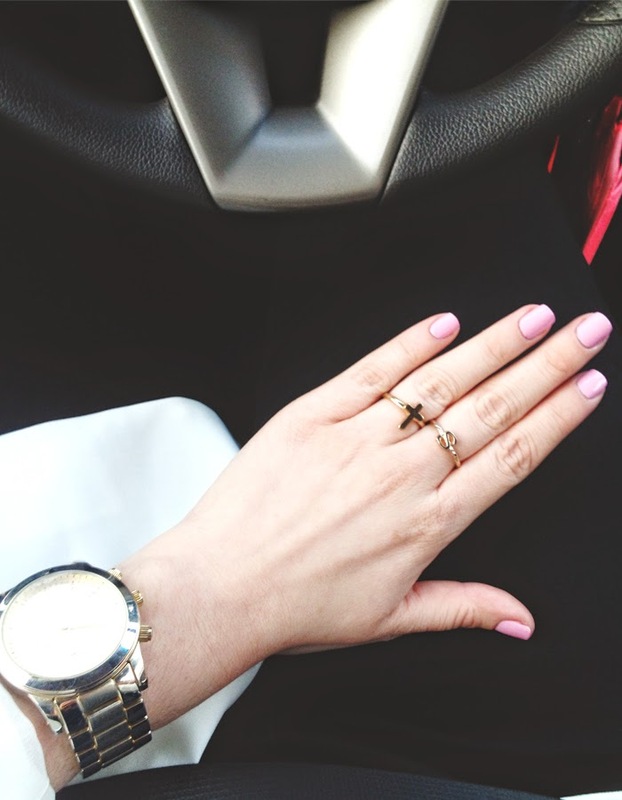 I love this nail color, it is by China Glaze, Something Sweet! You can shop it below! A couple of days I go I received and invite for the Esika launch here in Chile! I went with my mom (yes, I love being with her and my grandma!) And we got a few insights on what the bran is preparing. Basically this brand is sold in Latin America and is the number 1 brand everyone in Latin America buys!